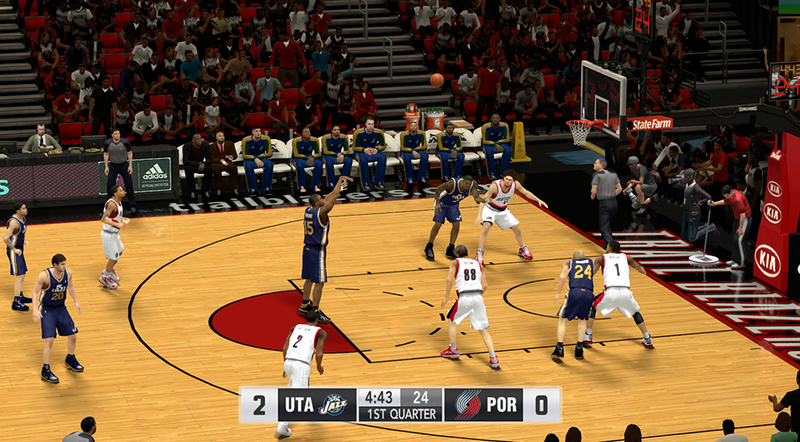 Scoreboard mod for NBA 2K14 PC! 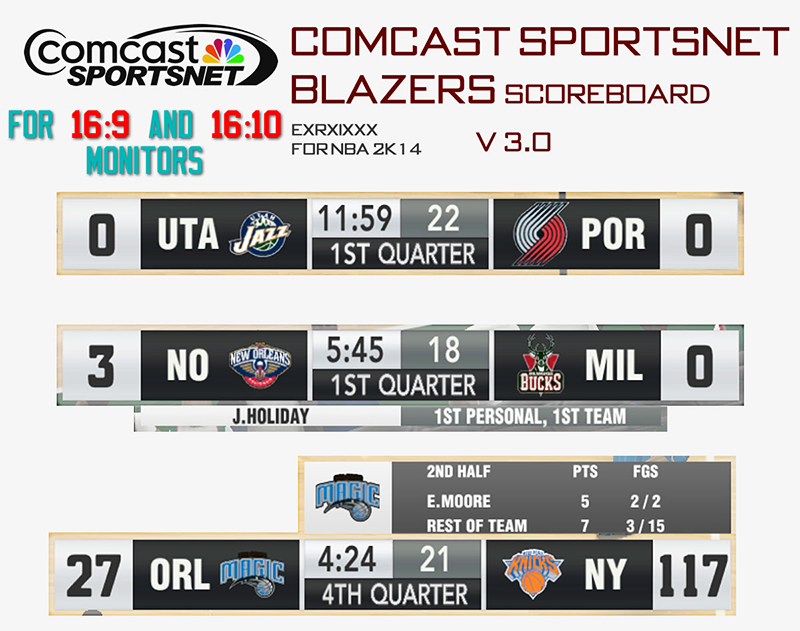 This is the scoreboard design used by sports network Comcast SportsNet Northwest to cover Portland Trail Blazers games. 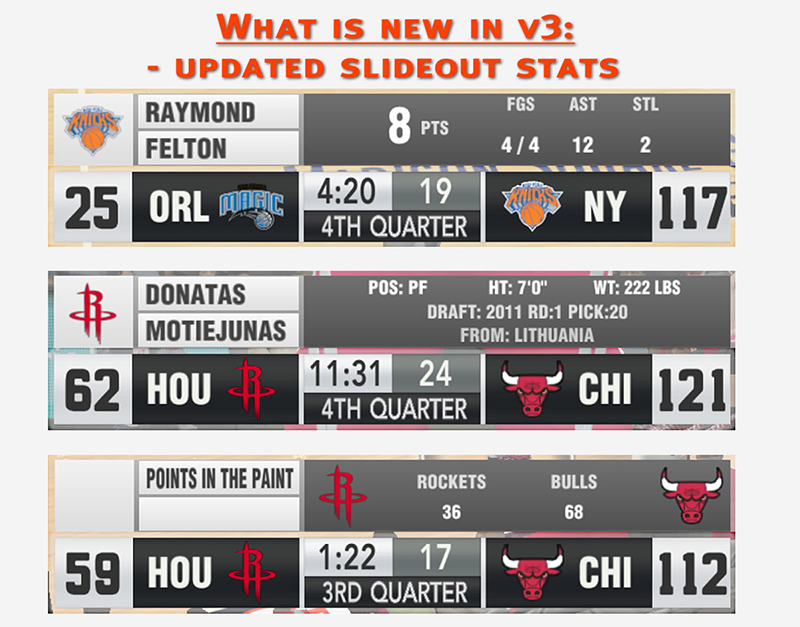 - Much improved slide-out stats board. Take a look at the screenshot below. 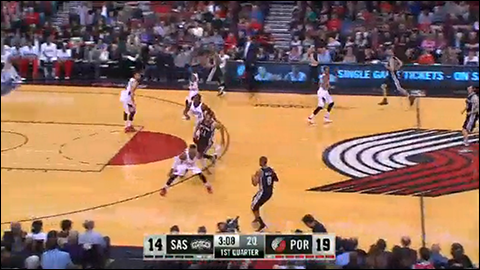 The screenshot below shows how it looks like on televised games. Sorry for the poor image quality, I took it from a video on CSNNW Blazers website. 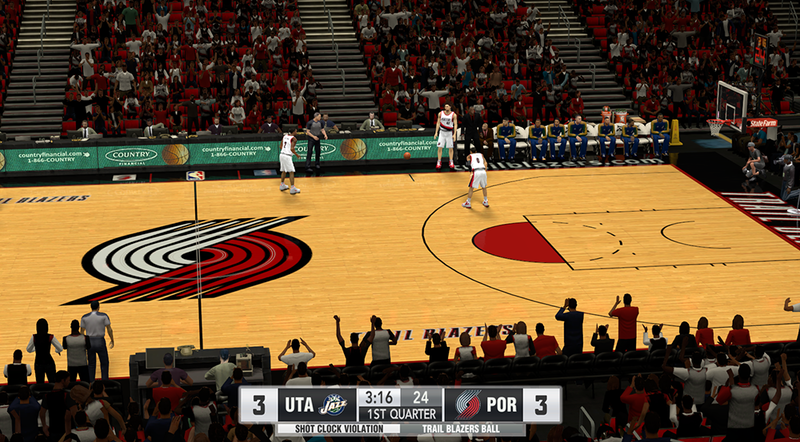 Now this is how the Comcast SportsNet Scoreboard mod looks like in NBA 2K14. - Patch includes english.iff for changing the scoreboard fonts. You may need to restart the game for the changes to take effect. - Current quarter, shot clock, fly-out bars, violation panels, ball possession indicator, and player/team stats pop-ups are fully functional. 2. Extract it on your desktop for ease of access. 3. Open the 'Logos' folder and copy all the logo files to your NBA 2K14 game folder. 4. 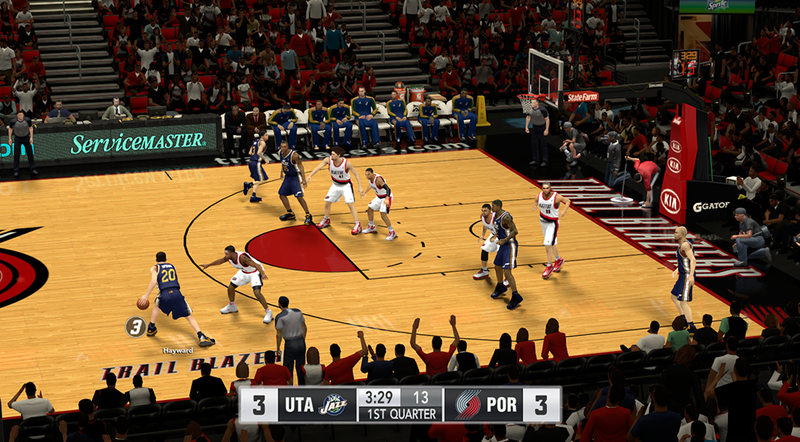 Choose between 16:9 & 16:10, and copy the files to your NBA 2K14 game folder. Make sure to select the version that fits your game resolution. 5. Done! Start a match and enjoy the new scoreboard.